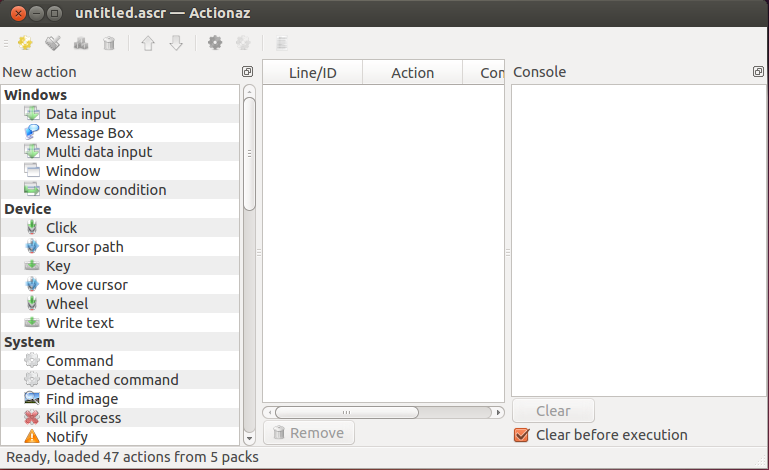 Actionaz is a task automation tool. 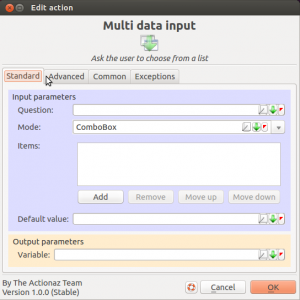 It allows you to create and execute action lists. 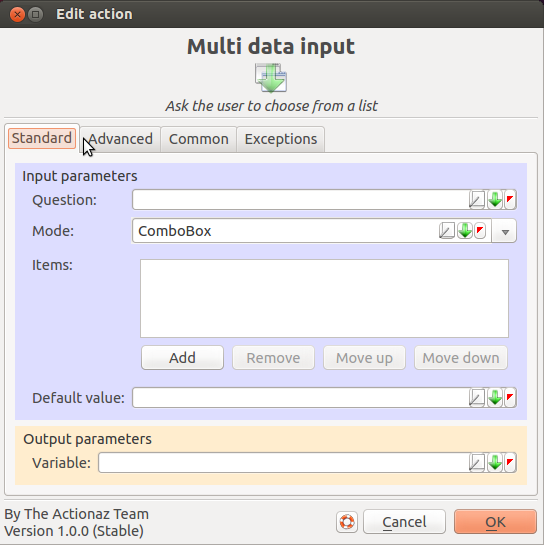 You don't need to know any programming language to use it: its intuitive interface allows you to create action lists (scripts) using drag & drop. 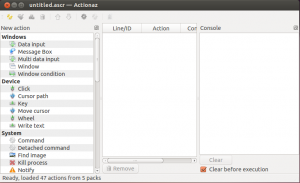 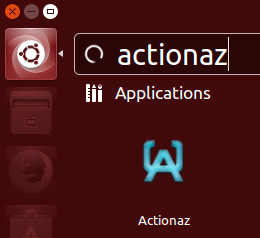 Actionaz is free software and runs under Windows and GNU/Linux. 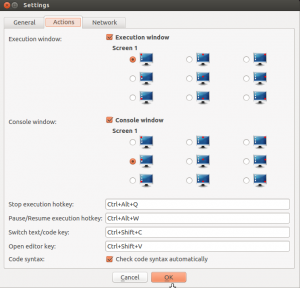 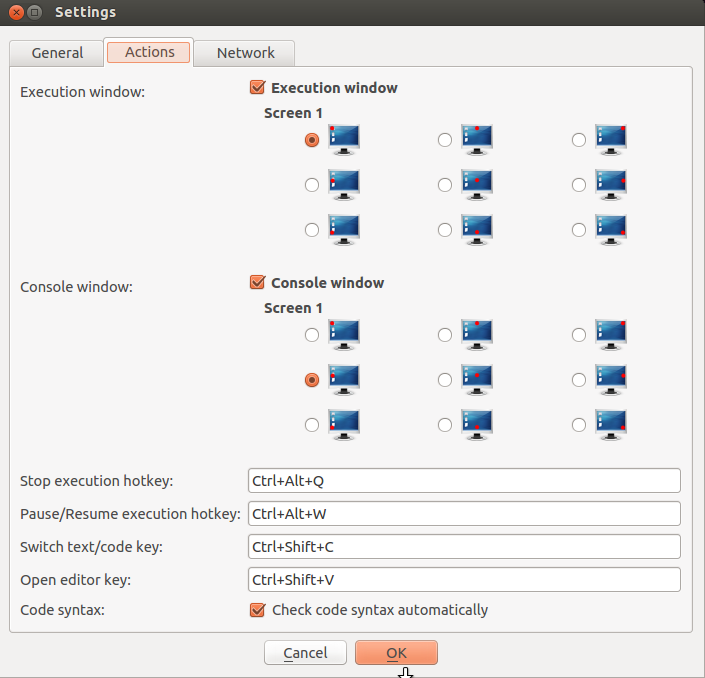 Binaries are available for Windows and Ubuntu for both 32 and 64 bits.